The Comvoc Committee led by Robin cook organised the annual harvest supper at the William Burt Centre in West Winch. 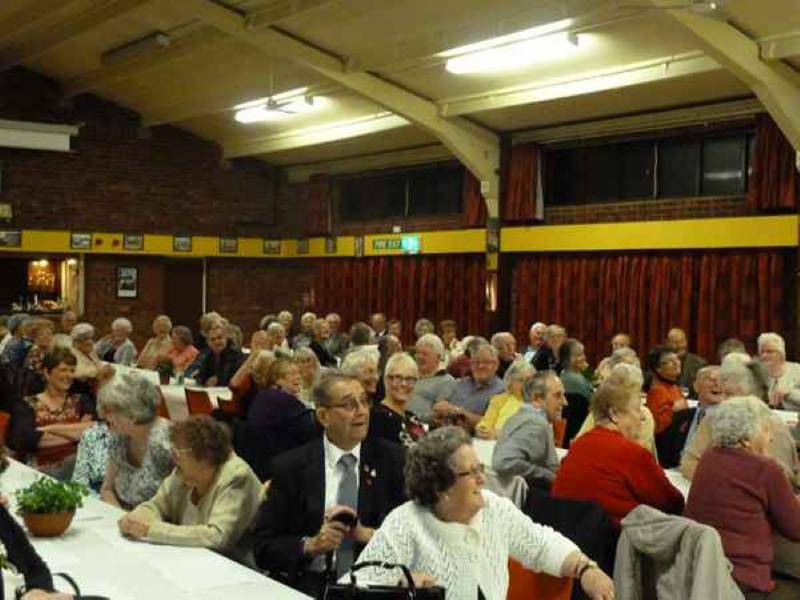 about 100 elderly people attended and they were entertained by the amazing Peter (Waddo) Waddison who like good wine improves with age. An excellent meal was provided by Paul Witt Catering.